Looking for a video blog to keep you on your feet? 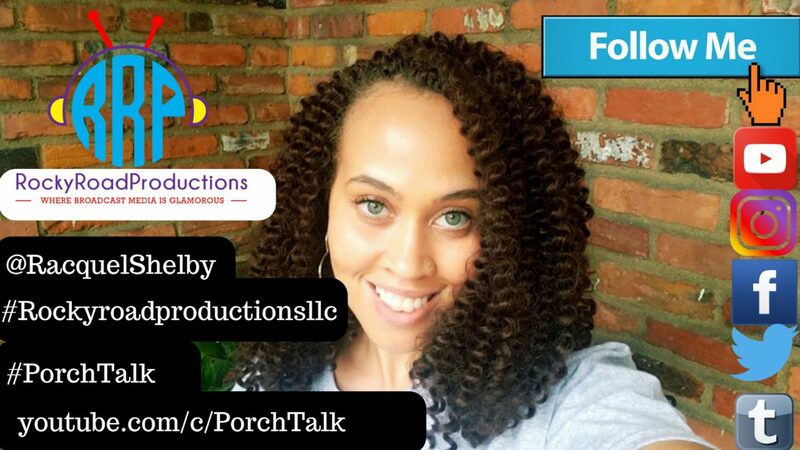 Let Porch Talk be the source of all of your 📽🎬🎞entertainment including, trending topics, poetry, life topics, celebrity gossip, and enlightenment! 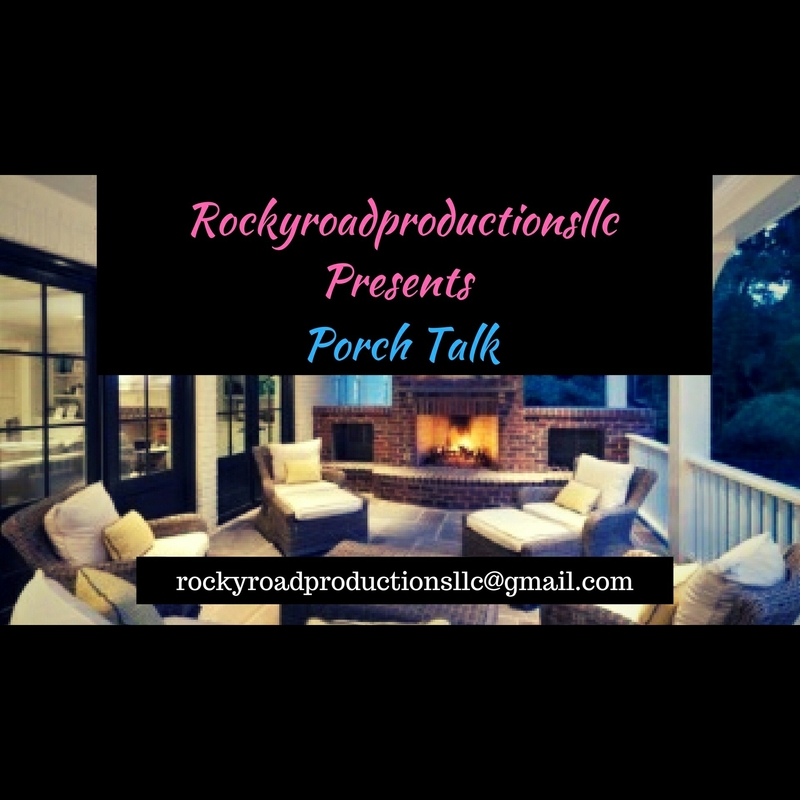 Click on link below to SUBSCRIBE⬇⬇ http://www.youtube.com/c/PorchTalk All Social Media Sites operated by Porch Talk: Twitter: Porch Talk https://twitter.com/RacquelShelby Instagram: rockyroadproductionsllc (Porch Talk) https://www.instagram.com/rockyroadproductionsllc/ Tumblr: https://rockyroadproductionsllc.tumblr.com Writer blog: https://racquelshelby.blog Facebook: https://www.facebook.com/RocyroadproductionsllcPorchTalk/ Please Like , Comment, and SHARE this video. Thank you for your … Continue reading Looking for a video blog to keep you on your feet?